Although this is a more complex issue, there are two main sides to the argument on corporations’ role in participating in social movements. With such a large reach and potential to make an impact, many say if you have a voice, use it. 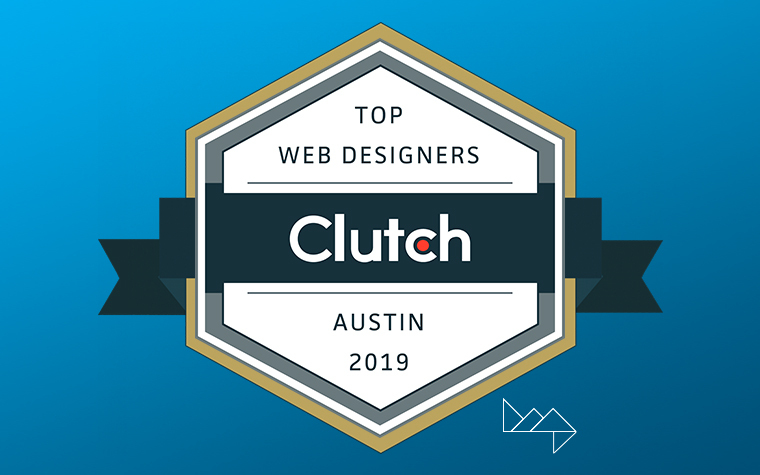 Others claim that it isn’t our brands place to make statements about issues that don’t necessarily reflect the opinions of their customers or concern their greater interests. Ultimately, it comes down to how individuals view brand loyalty. Some believe that choosing to buy into a brand means that you reflect the values it embodies. Others simply see their purchases as just that, a purchase. What we consume is solely an exchange of goods for currency. From LGBTQ rights to global warming to gun rights to political affiliations, there are many hot topics that companies may decide to get behind. Some issues are more controversial than others, while many appeal to a large section of a specific audience that that business may cater to. For example, Patagonia does a lot of work to support environmental conservation and recycling efforts. Not as highly debated as say First National Bank of Omaha’s support for gun rights and their staple claim to the “official credit card of the NRA”, there is a common thread of purpose to these brands which links them into the corporate-social network. 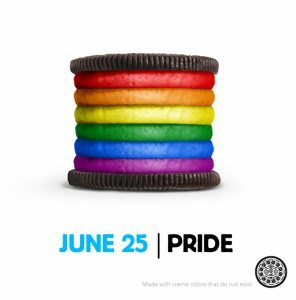 One of the most salient examples of a large company’s attempt to back a social issue was Oreo’s 2012 Facebook ad campaign, the rainbow-stuffed oreo. Released just before National Pride Day, the public was taken off guard and responded in a divided manner due to the unprecedented nature of the support. Many responded with harsh critiques, saying that their loyalty to the brand had now been broken because they would not support the unsolicited stance which the company decided to take through these advertisements. Others took to support the Nabisco brand, commenting “I didn’t know I could ever love Oreos more!” This instance goes to show that just taking a stance without considering an entire audience or the full scale of implications these opinions can make can come back to damage a business. Additionally, Airbnb recently took to the media to establish a no-nonsense policy on racism following President Trump’s announcement to permanently close America’s borders to refugees. In their “We Accept” 2018 super bowl spot, the company solidified their support for racial, religious and preferential equality. 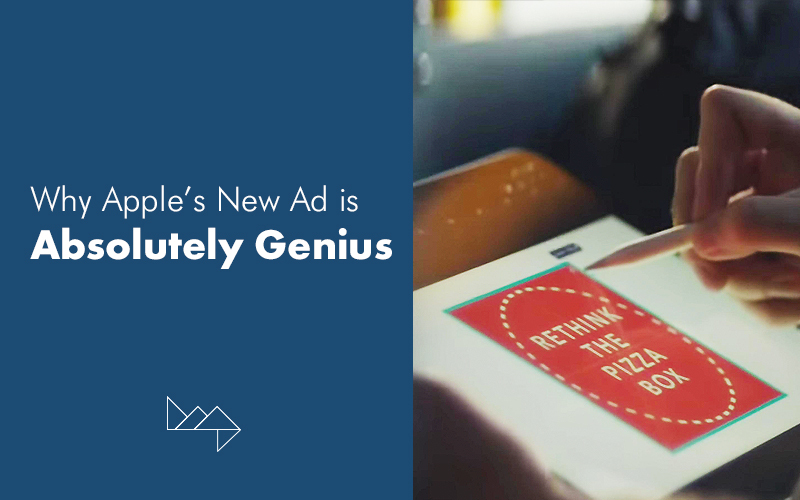 Watch the ad to understand just how they successfully did it, here. 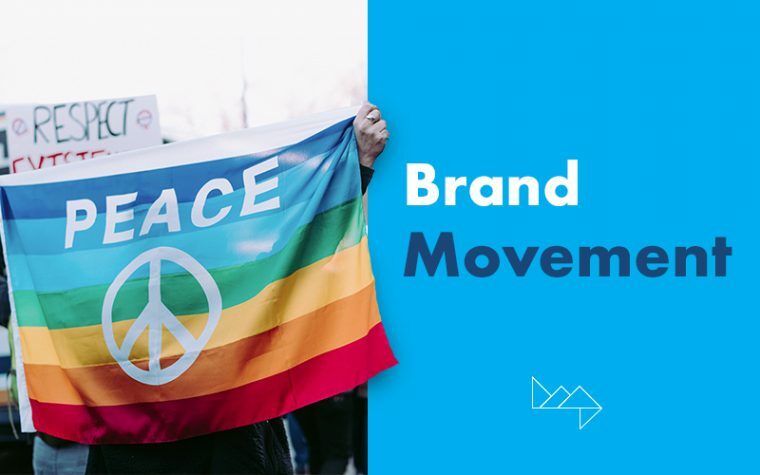 A key takeaway from our historical account of corporate social support is that an issue a company decides to take action upon to make change must align with the values of its brand. 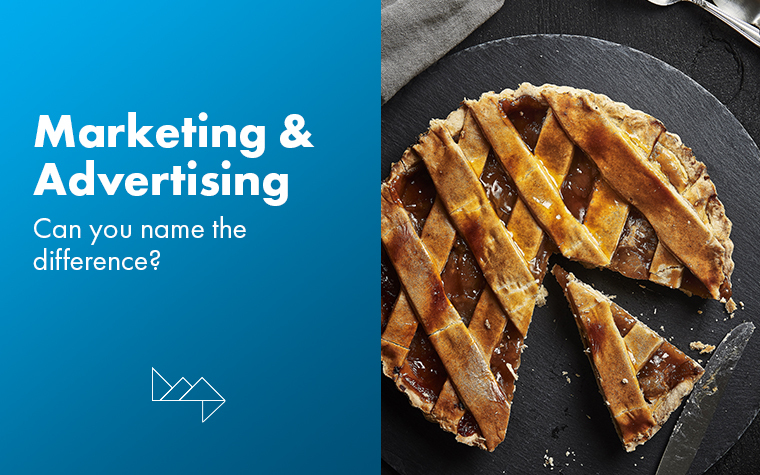 Businesses retain their audiences based on the products or services they provide, yet there is always a larger reason by which publics chose their specific goods. Brands must ask themselves, what is it that I am trying to instill in customers to continue soliciting their consumerism? What am I promoting by the sale of this product and how can I do better by doing so? If the answer to these questions elicit the company to take a certain stand on an issue and they believe that their audience already supports the cause as well as will promote greater change with that company’s support, it could be a beneficial move. 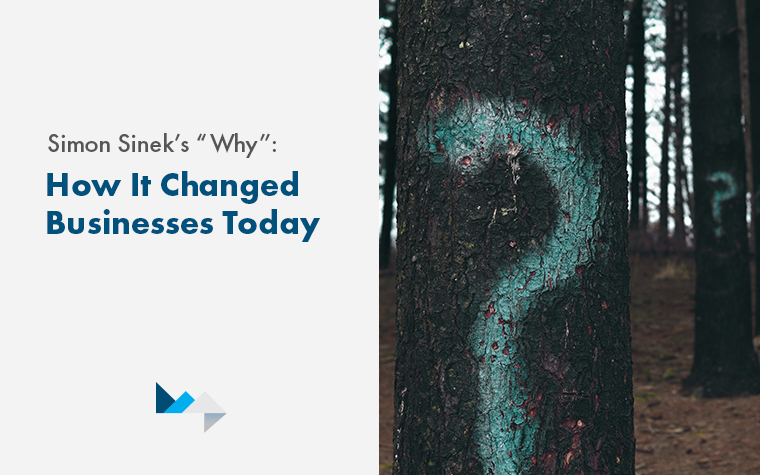 So why is it critical for businesses to support causes that make the world a better place for today and the future? With the rise of Generation Z, consumerism is taking a big turn. Instead of simply buying products, young adults are using their purchasing power to make statements about the integrity of our current corporate strategies and methods. The numbers indicate that 75% of global consumers expect brands to contribute to our well being and quality of life. In addition, 89% of consumers are likely to switch to a brand they associate with a cause when considering a purchase. (Erik Wander, 2018) This means that not only do we presume companies to be of integrity in their mission and processes, we will actively choose those that act according to their expressed beliefs and causes when comparing our options. So, is it all just noise, or is this the time to make change? Further, whose responsibility is it to do so? Skeptics may say that society’s trust is fleeting and customers loyalty will switch to whichever brand innovates the fastest rather than that which does the most good. But is it too daring to say that corporation’s unique platform for influence may be the most powerful force for international social change? In an age of globalization, cultural diffusion, increasing interconnectedness and transparency, we must be aware of our social climate and how we can take a role to better the future for us all.